During car audio installation there is sometimes engine noise present. 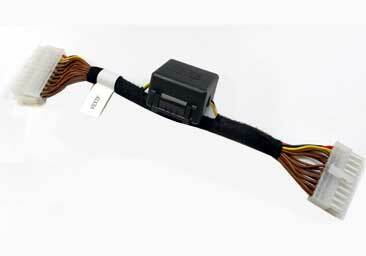 GROM Audio extension harness with noise filter helps to get rid of the engine noise after the installation of GROM Bluetooth, iPhone, Android or USB car kit. 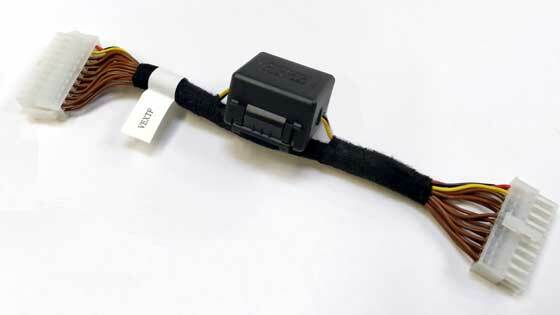 The cable is 10 inch/ 25 cm with noise cancellation filter, and two 20-pin molex connectors.